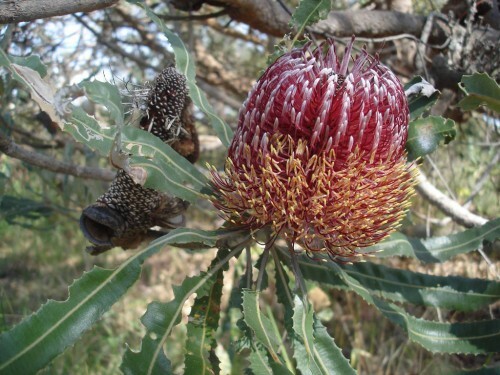 Also known as the port wine banksia or the strawberry banksia, the firewood banksia is a flowering plant species in the genus, Banksia. It is actually either a gnarled up tree that stands 10 metres tall, or a shrub that spreads about 1 to 3 metres in the northern parts of its distribution range. It was first described in the early 19th century by Robert Brown, and there are no other varieties of Banksia menziesii that are recognised. 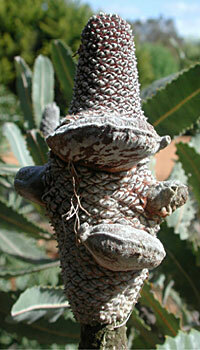 The Firewood Banksia is endemic to Western Australia. It is found from as far north as the Murchison River area to as far south as Perth. 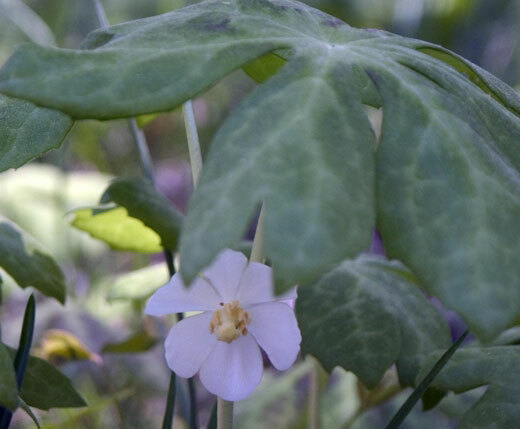 It grows on sandy soil, in either low woodland or in scrub land. It plays an important role in the ecosystem, as it provides food for a wide array of vertebrate and invertebrates animals, especially birds like honeyeaters. This plant is rather hardy, and is commonly seen in nature strips, parks, and gardens in urban areas that have a Mediterranean style climate. However, it is sensitive to dieback due to soil-borne water mould and this can make it short lived in areas with humid summers such as in Sydney. 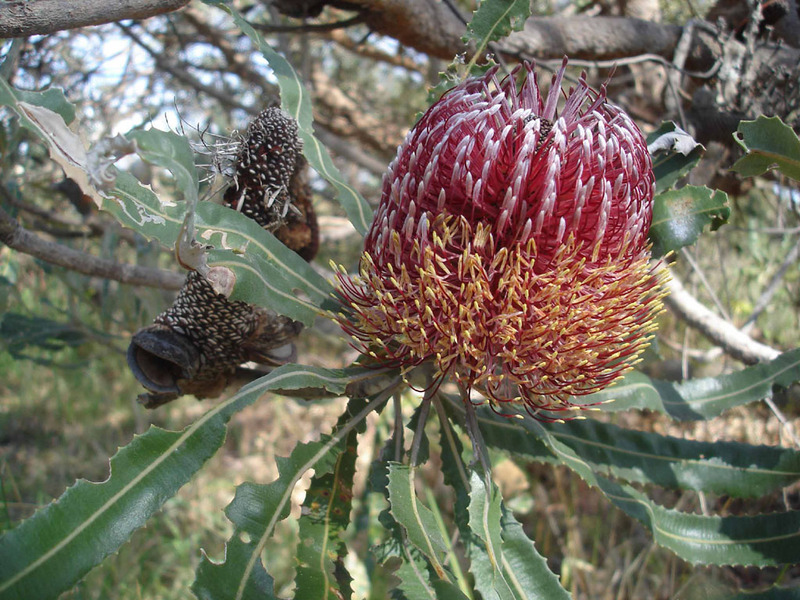 However, the flower of the Firewood Banksia is widely used in the cut flower industry both within Australian and around the world. 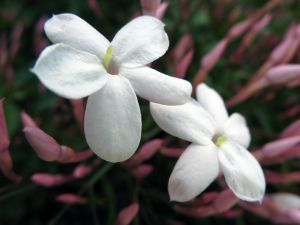 Flowering occurs during the autumn and winter seasons, and peaks around May to July. The inflorescences (flower spikes) take about 8 months to develop, from the first microscopic changes in the late spring time. These are ovoid in shape, and they can be up to 8 cm wide and between 4 to 12 cm high. These consist of individual flowers, and one field study just south of Perth recorded an average of a whopping 1043 per flower spike. In South Australia, one field study had a recorded average of only 720 per flower spike. The firewood banksia has more colour varieties than any other Banksia species. Its flower spikes can be either different tones of pink, chocolate, green, bronze, yellow and white. 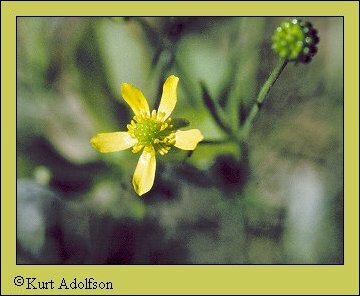 This plant grows on the Geraldton Sandplains and the Swan Coastal Plain, where there is deep sandy soil. It is uncommon south of Mandurah. It is also limited in the east due to heavy soils found on the Darling Scarp, but it has been found to grow on some isolated sand patches in the Avon Wheatbelt and Jarrah Forest regions such as in Toodyay and Wongan Hills. Sadly, much of the habitat found on the Swan Coastal Plain has been lost, due to clearing from the expanding metropolitan area.